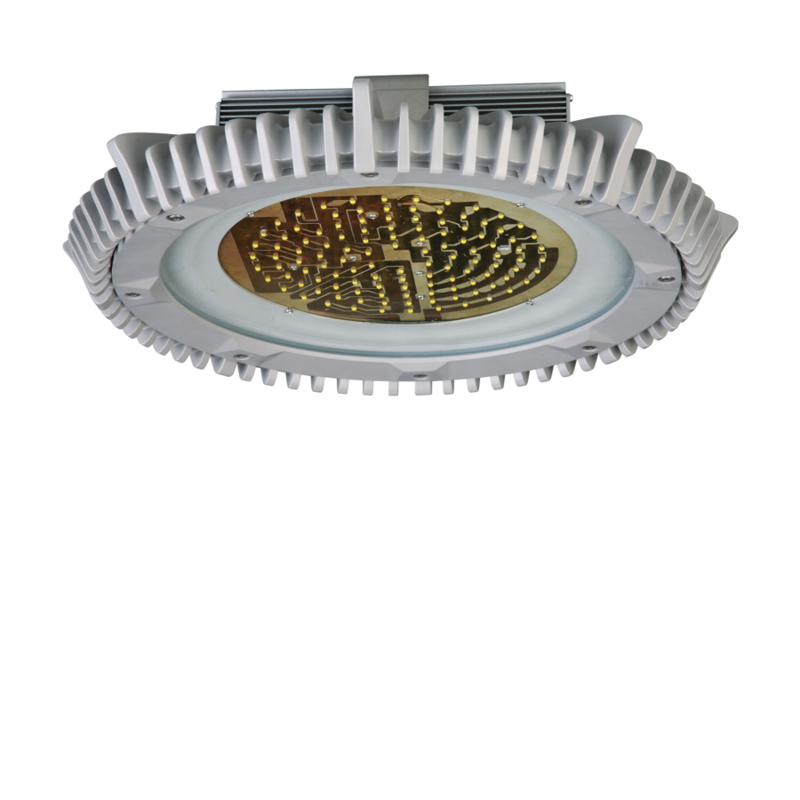 The lights contain high-quality Cree LED chips and their long lifespan and stable luminous output are guaranteed by material used and advanced cooling system. The LED Bay Series by SINCLAIR provides an ample selection of solutions from energy efficient low bay task lighting to high bay area illumination. 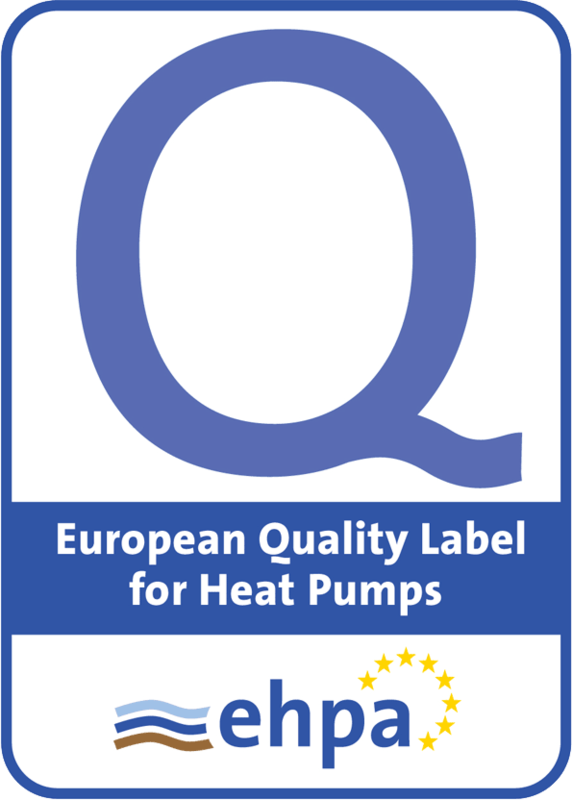 They are manufactured according to industrial standards and equipped with latest high output white LEDs, power supplies and driver technologies. 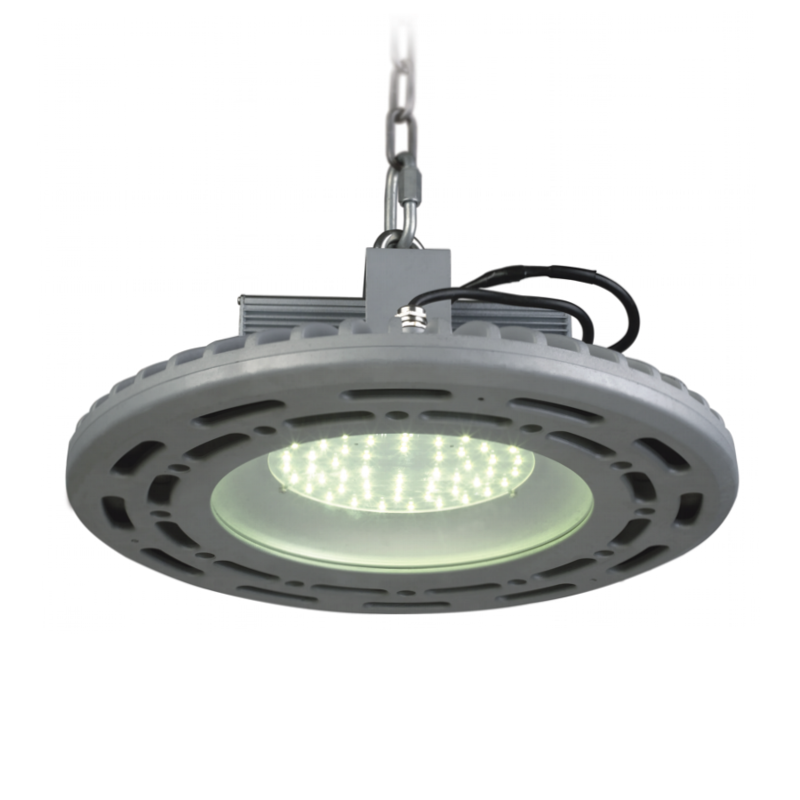 The LED Bay Series are employed globally to replace high energy consuming HPS, HID and CFL based fixtures. High ingress protection against dust and moisture IP 65 is a matter of course. 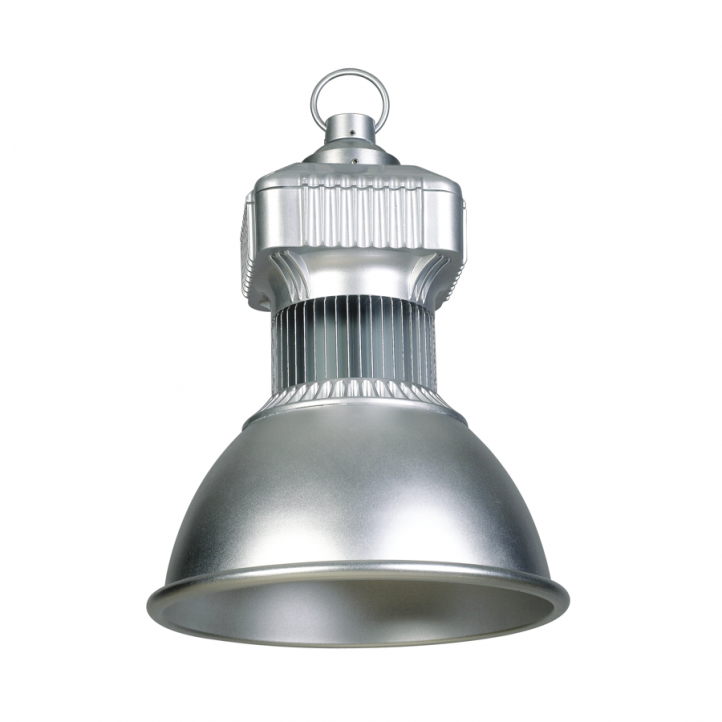 They are suitable for industrial premises, storage facilities, logistic warehouses, garages and other high ceiling buildings.